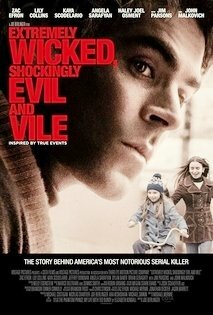 We want to welcome you to Zac Efron Attack, an online source for enigmatical actor Zac Efron. We will provide you with up to date information on Zac Efron. 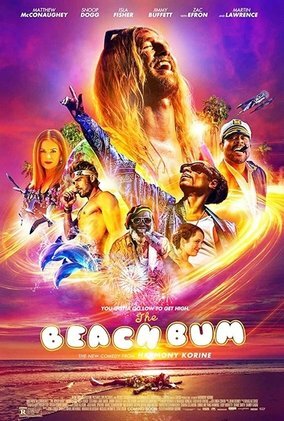 We have graphics, images, information, videos & even a forum for you to converse about all things concerning Zac Efron. Be sure to keep coming back & checking out the site. please link us & DM us on Twitter. Zac Efron Attack is not affiliated with Zac Efron in any way, shape or form.This is strictly a website dedicated to him and nothing more. All images/media on this website content are copyrighted to any original owners & used under the Fair Copyright Law 107, no copyright infringement intended. 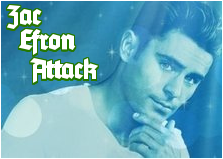 All original graphics/HTML content are © Zac Efron Attack. If you use any content/images/media taken from this site, please credit us. for anything you send our way. Thank you everyone.